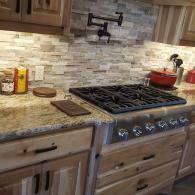 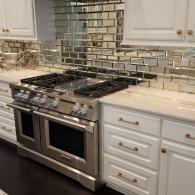 Ready to upgrade your kitchen? 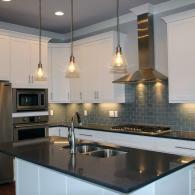 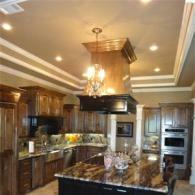 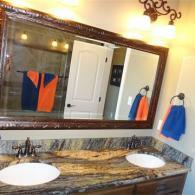 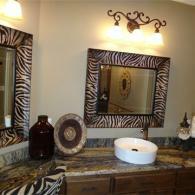 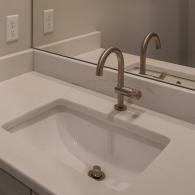 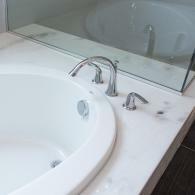 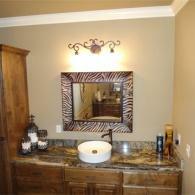 Then let us install beautiful granite counter tops, back-splashes and more! 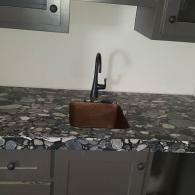 Take a moment to browse our gallery below to see examples of custom granite work for kitchens we have completed in the past. 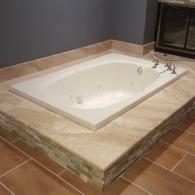 Browse through our gallery below to see photos of beautiful showers transformed by our tile work, along with granite tubs and enclosures, and so much more! 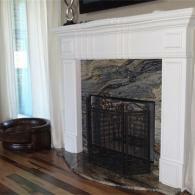 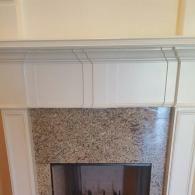 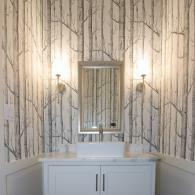 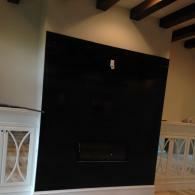 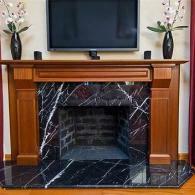 View photos of fireplaces adorned with granite touches!